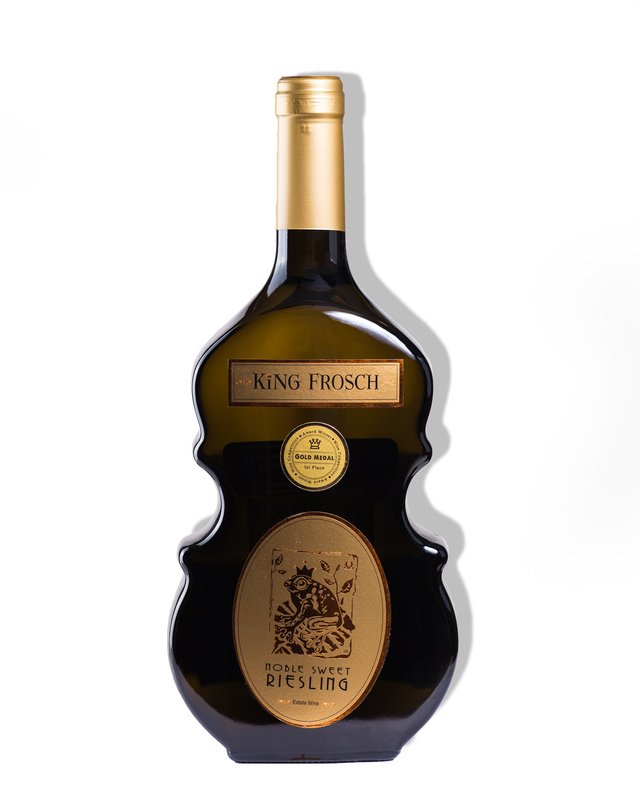 King Frosch: This mouth-watering Kerner Auslese is a cross between the Riesling and Trollinger varietals. Crafted for the sweet wine lover, drenched in natural fruit flavor. 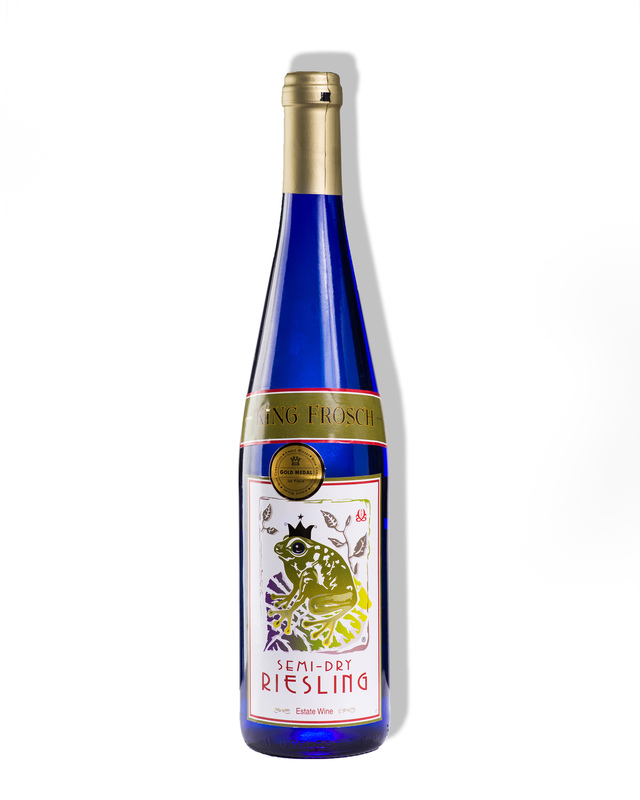 It works your mouth up and down and front and back, not like some other our white wines just the lower saliva glands. This Late Harvest is full fruity and makes your eyes sparkly if you like late harvest fruity wines. Extremely elegant and sophisticated.